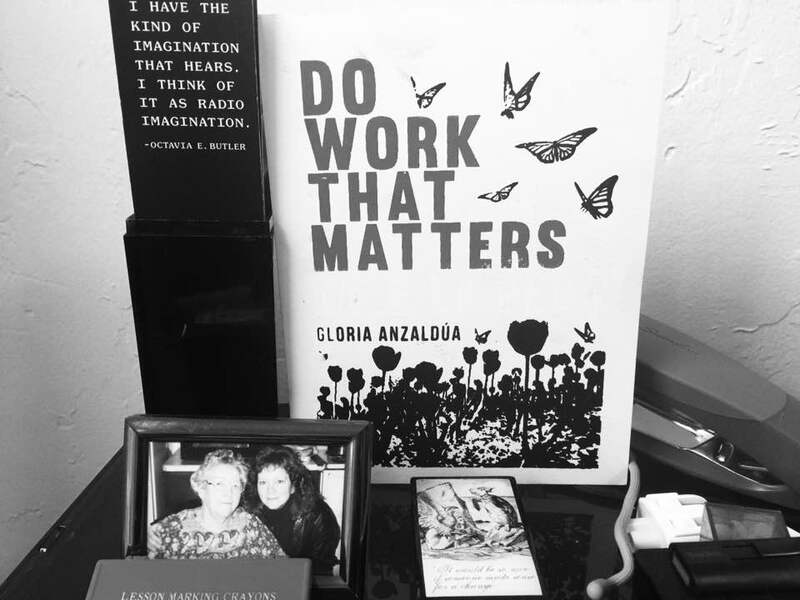 I am an author and educator whose interdisciplinary research is situated at the intersections of American Studies; Literary and Cultural Studies; Gender, Women’s, and Sexuality Studies; and Critical Ethnic Studies. 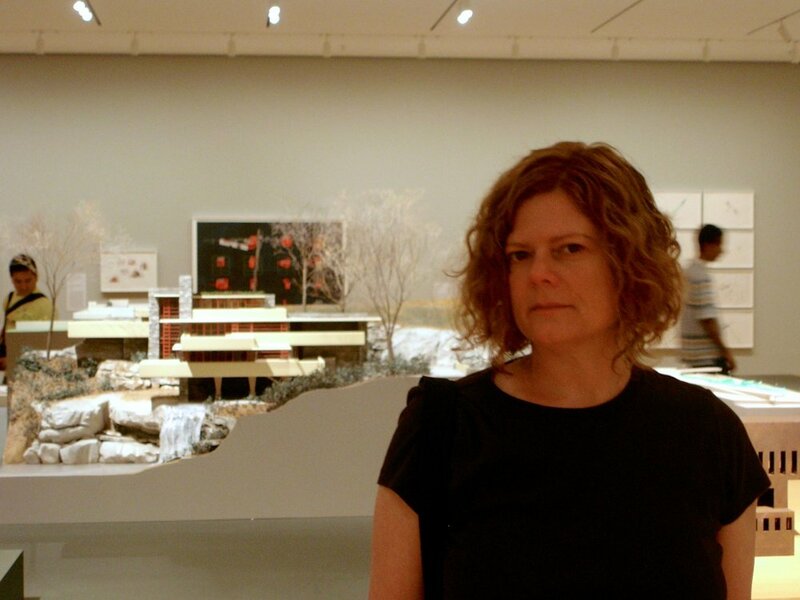 I was a science fiction fan from the time I learned how to read, and growing up in a small Midwestern working-class city transformed by deindustrialization in the 1970s and 1980s made me always aware of the power and significance of social movement struggles over science, technology, cultural memory, and the future. 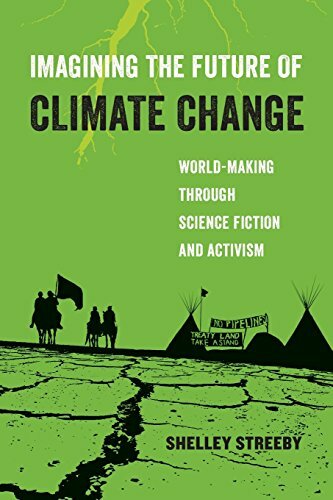 Now Professor of Literature and Ethnic Studies at the University of California, San Diego, these interests and commitments come together in my recent book Imagining the Future of Climate Change: World-Making through Science Fiction and Activism. I focus on social movements led by Indigenous people and people of color that are at the forefront of challenging the greatest threat to our environment: the fossil fuel industry. Their stories and movements—in the real world and through science fiction—help us all better understand the relationship between activism and culture, and how both can be valuable tools in creating our future. This book grew out of my work as Director, since 2010, of the Clarion Science Fiction and Fantasy Writers' Workshop at UCSD. Being part of such an intensive collective project devoted to world-making and imagining the future changed my life. It made me ever more alert to how the imagination and popular culture are crucial tools in shaping change. The same is true of my service on the Internal Board of UCSD's Arthur C. Clarke Center for Human Imagination. 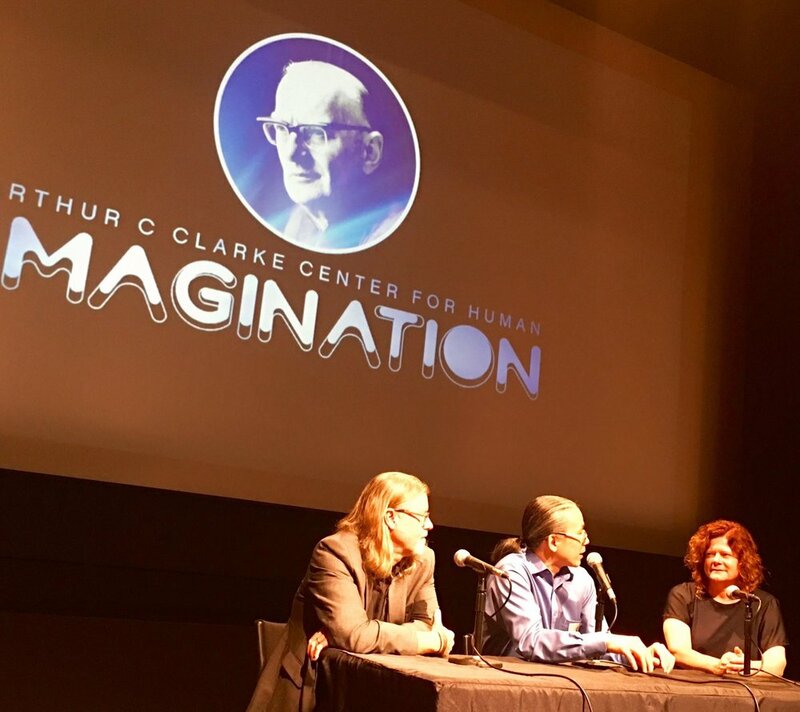 I especially enjoy and appreciate how the Clarke Center and Clarion join forces throughout the year to produce a stellar set of Public Humanities events that help us talk with students and community members about the biggest problems, such as climate change, that confront the world today. Doing archival research is important to me in all of my projects. Instead of following the paper trails of rich and powerful people, however, I seek out archives that illuminate struggles over inequalities and reveal the power of outsider imaginations in shaping change. Much of my recent research focuses on climate change and public education in the Octavia E. Butler Papers at the Huntington Library in San Marino, California. When the great science fiction writer died much too young in 2006, she left behind a vast amount of material, including newspaper clippings, story and novel drafts, letters, diaries, and journals, that archivist Natalie Russell, following Butler's own organizational logic whenever possible, arranged in more than 350 boxes . Calling herself a Histo-Futurist who extrapolates from the past and present to imagine the future, Butler drew on this material in crafting her fiction. I argue that the papers themselves are also an important form of "memory work." In the last few years, I have participated in a number of collective Public Humanities projects focused on Butler's memory. I held a fellowship at the Huntington in 2015 and in 2016 co-organized with Ayana Jamieson a major three-day conference at UCSD called "Shaping Change: Remembering Octavia E. Butler through Archives, Art, and World-Making." I also delivered a keynote at the June 2017 Huntington conference, "Octavia E. Butler Studies: Convergence of an Expanding Field," co-organized by Jamieson and Moya Bailey and participated in the year-long series of events that took place in in Butler's memory in Los Angeles in 2016-2017 called "Radio Imagination: Artists and Writers in the Archive of Octavia E. Butler," organized by arts collective Clockshop's Director Julia Meltzer. I am currently writing a new book entitled Speculative Archives about the future-facing memory work done by female science fiction writers who did extensive research and left behind large archival collections. I am also co-editing Keywords for Comics Studies for NYU Press with Ramzi Fawaz and Deborah Whaley. In 2014-2016 I was co-convener of a UCSD Humanities Center Working Group in Comics Studies and presented with Pepe Rojo and Jeanine Webb at the Comics Arts Conference as part of 2016 San Diego Comic-Con.